As a field, cybersecurity is large and multi-faceted--yet not historically diverse. With a massive demand for qualified professional that is only going to grow, opportunities are endless. 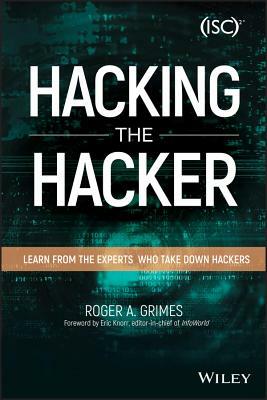 Hacking the Hacker shows you why you should give the field a closer look.